In July of 2012, tragedy struck the small town of Evansdale, Iowa. 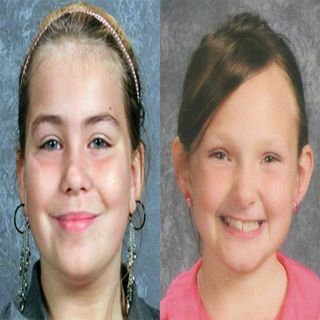 Lyric Cook-Morrissey and Elizabeth Collins were two cousins that lived in this small Iowa town. In the early afternoon of July 13th, 2012, the two set off on a bike ride in downtown Evansdale and never returned home. Koen Daigaku - "Part 3"